Here we come to understand The Feast of Trumpets via history and prophecy; and how we can apply the meaning into our own lives. What can we celebrate; what should we give the Lord credit for, and in what manner should we do our work? 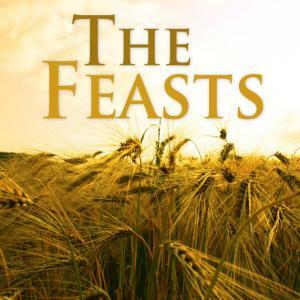 Pastor Waggoner discusses Pentecost and how we can relate to this special feast.